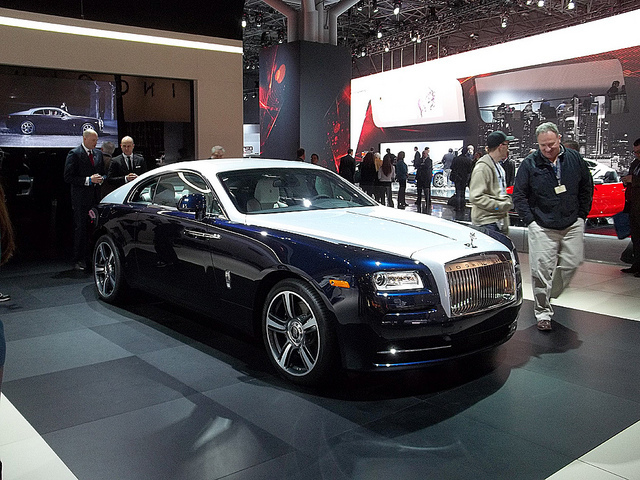 Rolls-Royce has announced the development of a new drop head model, which will be next addition to the luxury brand. Rolls has hinted towards the development of a cabrio model before, but now they have made it official. The open-top Rolls is expected to be released in 2016. Specialists assume that it will be coming at a higher price than the hardtop, which means that the new model may cost more than £250,000. It has been speculated that the Rolls cabrio will be based on the Wraith coupe, but the company has not confirmed it yet. March Sales Lower Than Expected. Dealers Increase Incentives.